If you require promotional models, flyering staff or event staff in the Suffolk area then Pitlane Promotion are here to help! We can provide people in all areas across the county of Suffolk including area’s such as Bury St Edmunds, Felixstowe, Ipswich, Lowestoft and Snetterton Race Circuit. Our promotional staff have been used by many companies in South East for years and we pride ourselves on hiring to companies reliable, professional and attractive and pro-active event staff and we ensure the staff we provide you will really make an impact at all kinds of promotional events. Whether our event is a large extravagant one, or just a small one to get your brand out there and noticed, Pitlane can help. Suffolk is a great place for festivals and each year we provide festival staff for the famous Latitude Festival. 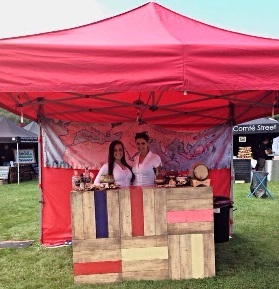 We have provided sampling staff, bar staff and even people to simply hand out flyers to festival goers! Our promotional personnel have worked in Suffolk and the surrounding areas with assignments ranging from data capture in Cambridge city centre where the girls and boys were collecting data for a new high street retailer. We provide staff for our clients to promote a wide range of products and services at many of the leading Supermarket Brands such as Tesco and ASDA and people to shopping centres including Arc Shopping Centre, The Guineas-Shopping Centre and the Cornhill Walk Shopping Centre. 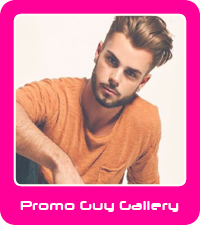 Because we a specialist provider of promotional staff for all different kinds of events, promotions and the experiential sector and our database of staff covers all major towns and cities. We have staff everywhere for anything therefore by using local experienced staff not only saves you money as no travel or expenses to pay but because they know the area they are working it helps them to engage with visitors and locals alike. Whatever type of event you are having in the Suffolk area, trust us to book you the best possible people.